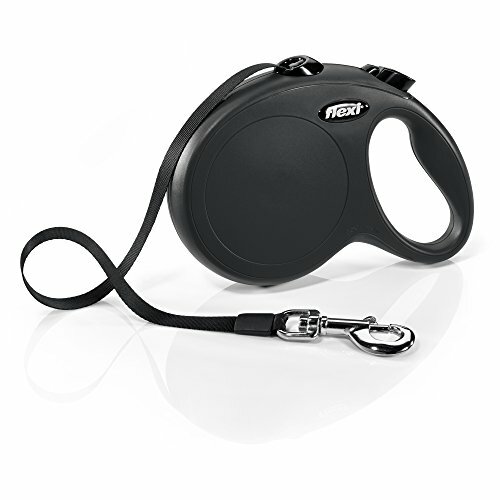 View basket “flexi CL30T5.250.S New Classic Tape Retractable Leash, Black, Large/16′” has been added to your basket. 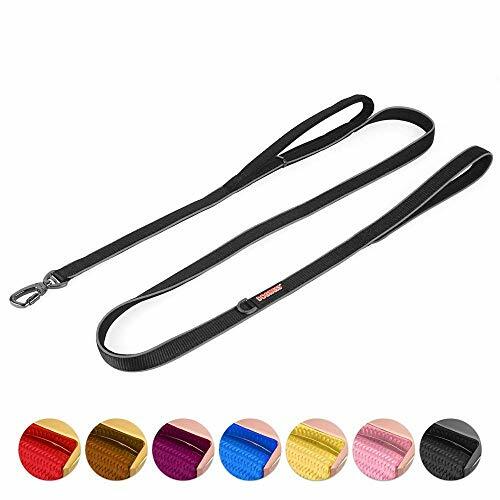 ✅ The Dog Lead to Stop Pulling – Our Professional Anti Pull Dog Lead is the Only Shock Absorbing Dog Lead That Works – Our Bungee Dog Lead Counter Acts Pulling To Make Walking Your Dog Less Stressful. 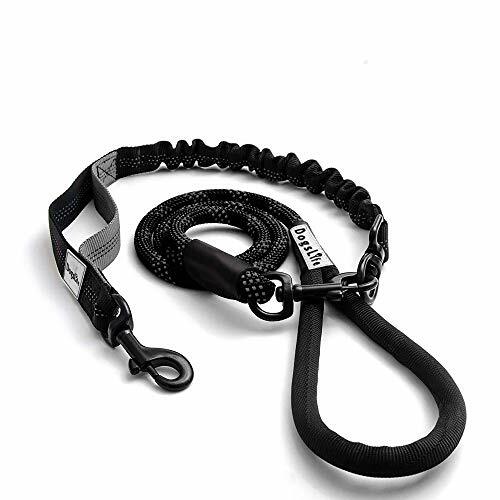 ✅ Extra Strong Dog Lead No Pull – Durable Premium Quality – Our Mountain Climbing Grade Nylon Rope Dog Lead Will Stop Pulling, Tangling and Your Dog Chewing through the Dog Lead. 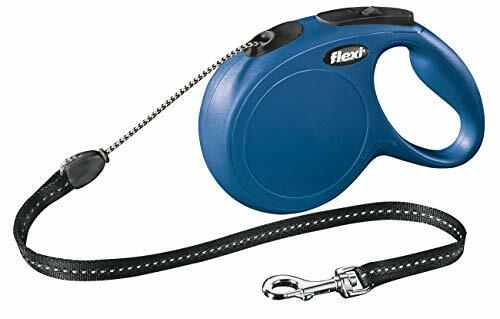 The Perfect Dog Lead for Big Dogs. 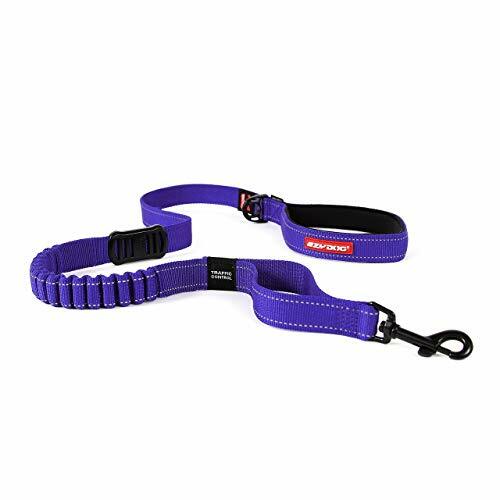 ✅ Reflective Stitching For Enhanced Safety – Keep You And Your Dog Safe When On Early Morning & NightTime Walks. 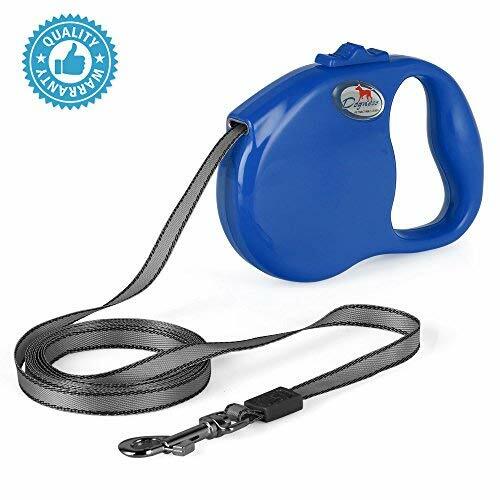 Bungee dog walking coupler for two dogs on one lead. 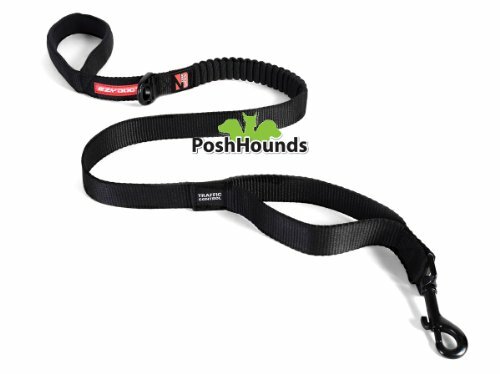 & # X3010, also ideal for large and high-spirited Dog & # X3011 – Dogness patented automatic wind-up function is equipped with a built-in reliable metal Schlitz easily the lead to combat high tensile strength lock, up to 5x power handling in place as body weight of the dog. Be used & # X3010; against wind and rain; # X3011; the durable casing is made from ABS and has extreme cold test passed. 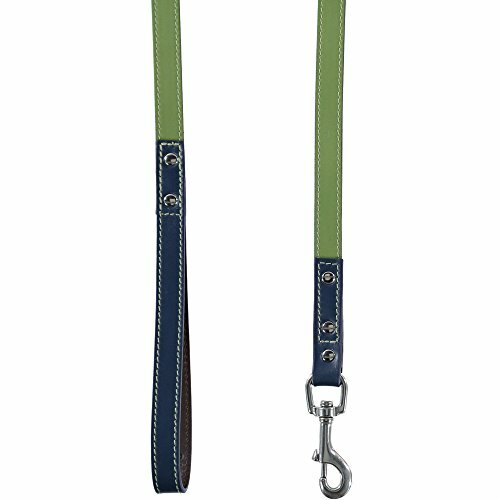 Make you, no worry on how the body under Niederige temperature is fragile. 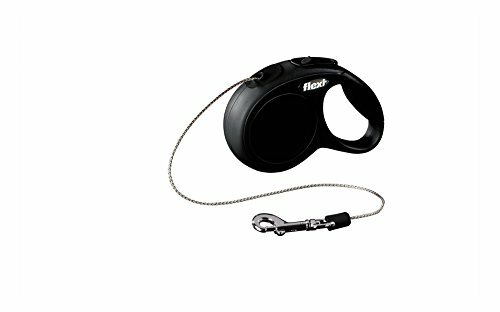 What is more, the stainless steel nib of the brake system, weatherproof, that the with your dog in case the wind and weather dog walking. 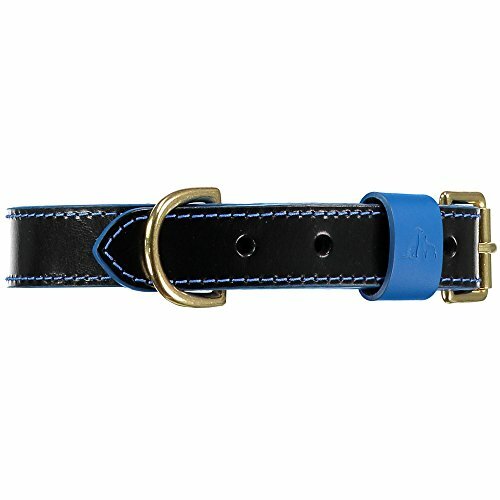 It is soft, durable and will not wear over time. 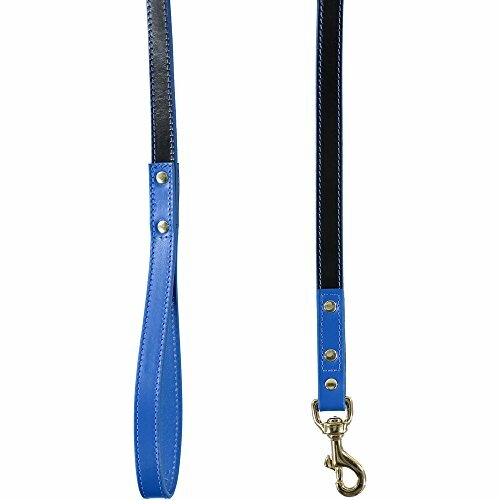 The Zero Shock Lead combines ultimate comfort, control and protection, without compromising on style and quality.